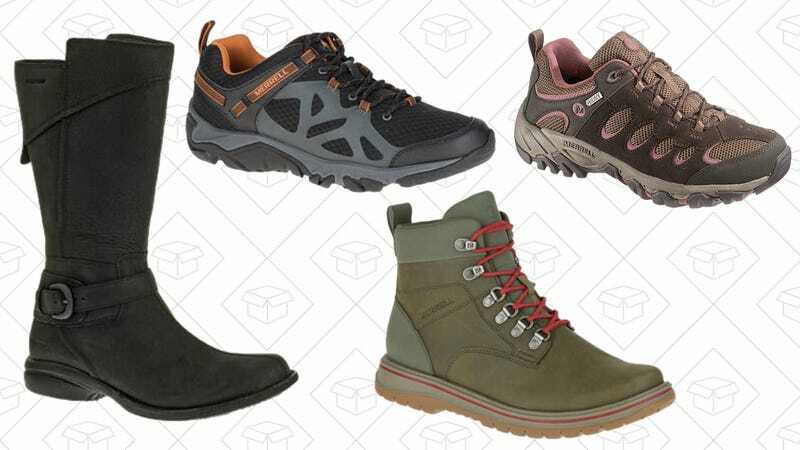 Merrell may be most known for their quality hiking footwear, and you can get a piece of that for less. Right now, they’re running a Private Sale with a bunch styles of footwear for men and women, just in time for the hiking weather to start. Some styles have a couple colors to choose from as well, and even the leather boots for women are waterproof.